Have you been looking for the perfect diesel truck for the farm? Maybe been thinking about how much easier it would be if you could have a steel flatbed when hooking up to those trailers? This is the truck for you! The diesel engine still has probably 1/2 a million miles left, and it will make those daily farm tasks much easier without worrying about tearing up your Sunday goto meeting truck! 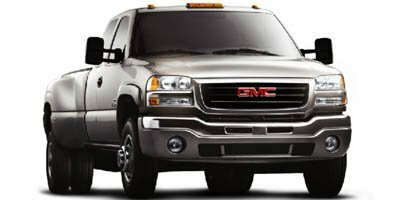 Call today to schedule your test drive, and start realizing how much easier the daily farm work will be with this truck added to your stable!